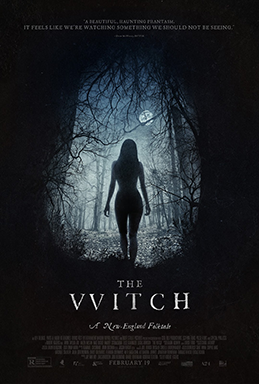 The Witch is a horror period drama that (deservedly) took the horror world by storm. It’s a polarizing movie. We like it a lot (to varying degrees) but audiences were left cold compared with the critical reception. A Puritan family battles the wilderness, each other, and of course, the title character in this heavy, biblical and atmospheric feature. Was The Witch worthy of the hype or the inevitable backlash? Have a listen and find out, as we discuss one of the better horror films of the year.